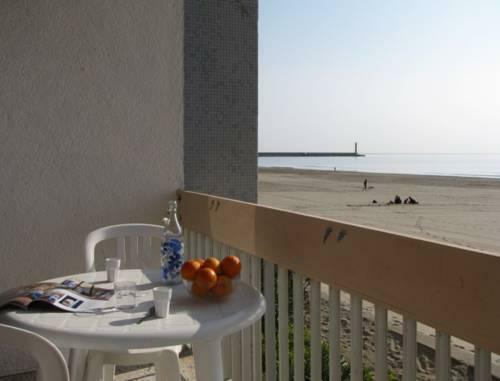 You will find 3 beaches in Port-la-Nouvelle :3 sandy beaches. 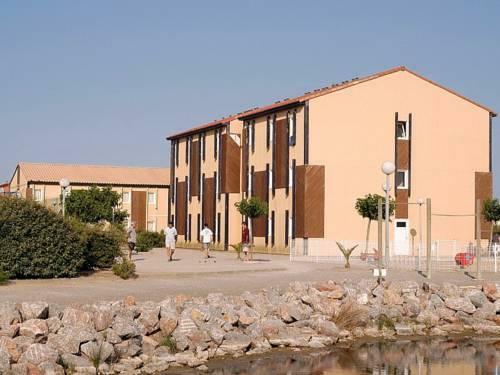 The sea resort of Port-la-Nouvelle is located in the department of Aude, which is part of the Languedoc-Roussillon region. 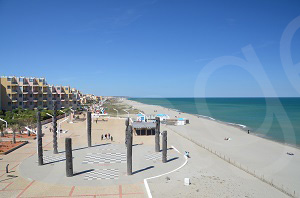 It is popular with tourists who enjoy its stunning beaches and offers many walks. 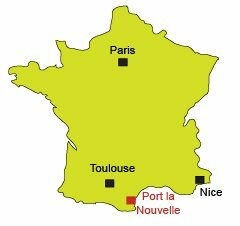 Less than 30 kilometres from Narbonne, it is located in an area composed of marshes and lakes, including those of Ayrolles and Bages. 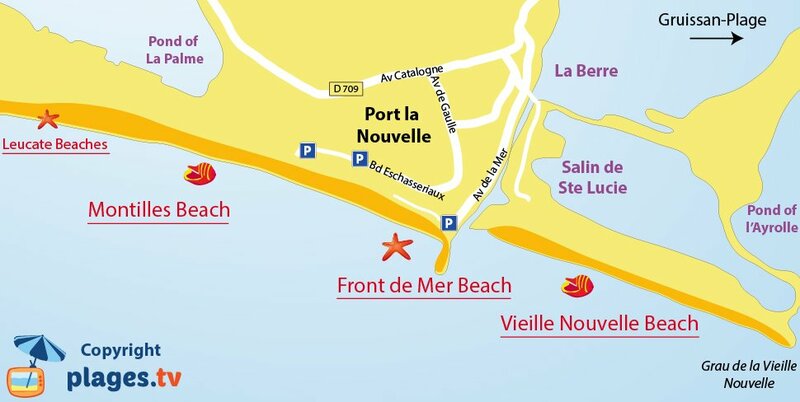 There are three beaches at Port la Nouvelle. The main one is that of the city centre. 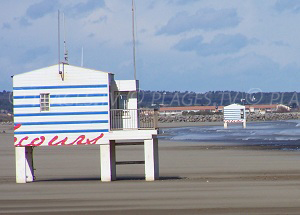 It has three lifeguard stations. 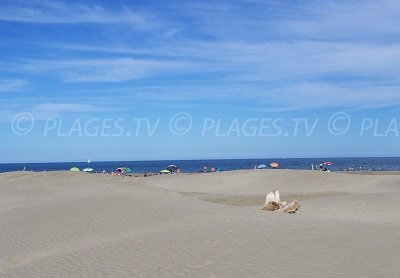 To the south, in the direction of Leucate and the beach of Franqui, a beautiful untamed beach. 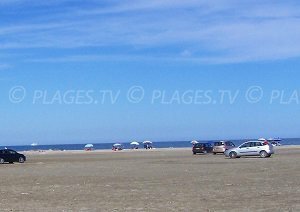 To the north, the beach of “Vieille Nouvelle’ which is located near Gruissan-Plage. 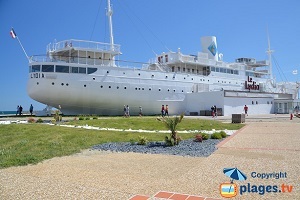 Among the things not to miss when visiting the resort, the island of St. Lucie, nicknamed "the island of a thousand scents", which can be reached by car but also by walking. 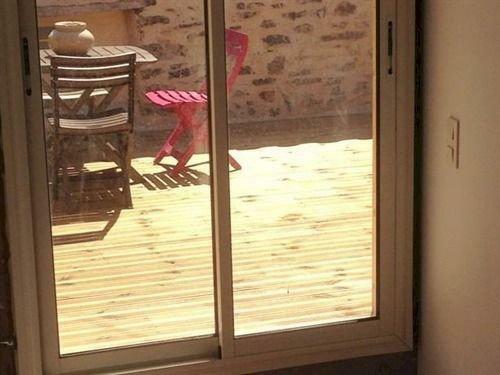 It offers stunning views of Narbonne, Gruissan and the lake of Bages-Sigean. 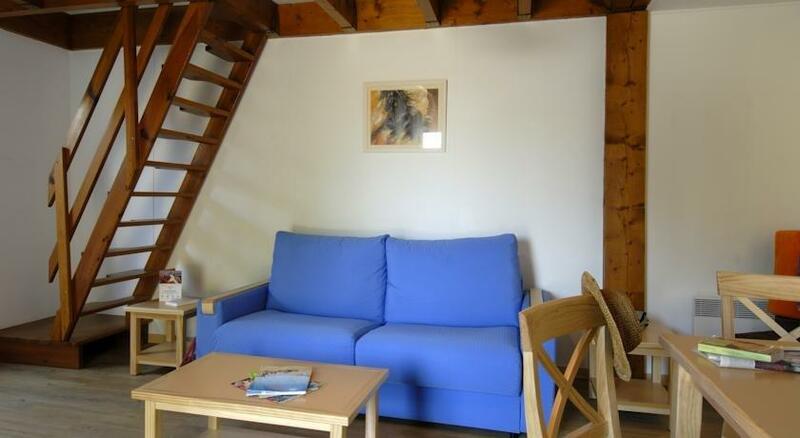 Several tours are available and are suitable for all levels of walkers. You can also visit the island of Nadière or Cathar trail to discover the famous castles of the region. Under the midday sun, the beach nevertheless remains the greatest asset of this authentic resort. 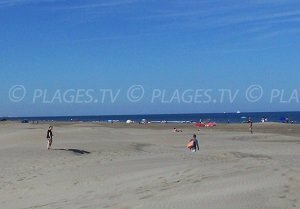 The playgrounds and several activities that are offered to visitors (beach volleyball, windsurfing ...) and its shallow waters are to the delight of the children!